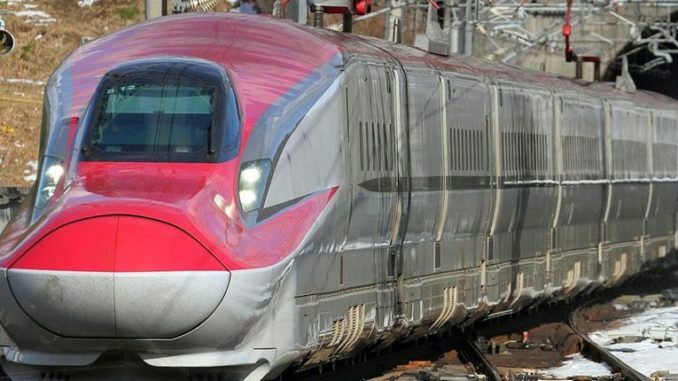 Like Air India has a mascot in Maharaja, India’s first bullet train is all set to get a name and its own identity with NHSRCL (National High Speed Rail Corporation Ltd) announcing a nationwide competition to christen the train which will run from Mumbai to Ahmedabad by 2022. A statement said, the NHSRCL which is spearheading the project has asked for entries for the name and designing of mascot for the train by March 25. The mascot essentially should be a well designed character which will personify the value system of NHSRCL and will be able to communicate effectively. It will be an open online competition on mygov.in. Interested participants can find more details by logging into the website. Through a nominated committee, the name of the train and the mascot will be shortlisted and the winners will be awarded a cash prize along with a certificate confirming their participation in the contest. Also there will be 5 consolation prizes in each category. In 2017, the logo of the organisation was adopted through a similar competition, symbolies speed and is represented by a “cheetah”, while the red and blue lines symbolise calm and reliability.